My kids are always excited about getting the mail, but during the month of December, they are extra excited. Why? Holiday cards. From far and wide, friends and family fill our mailbox with updates and photos of their kids, their animals and their adventures. This year we made our holiday cards through Pinhole Press. 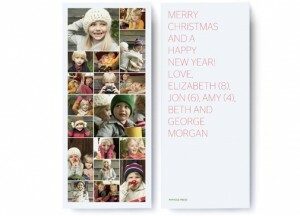 I love their simple designs, collection of photo layouts and paper quality. 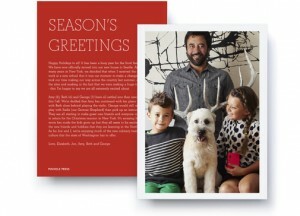 I’ll show you my family card at the bottom, but first, some of my favorite holiday card designs from Pinhole Press. Joy Accordion (from $2.89) – I love this fun accordion card that includes 8 different images and is just begging to adorn a mantel. Family Square (from $1.89) – I don’t like that it will require two stamps, but I’m a sucker for this 8-photo square card. 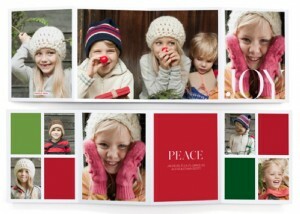 Merry Christmas Collage (from $1.89) – Too many kids or great pictures to decide? 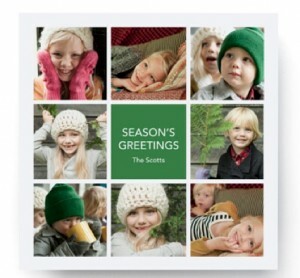 Go with this 18-photo collage card that is sure to capture all your favorites. 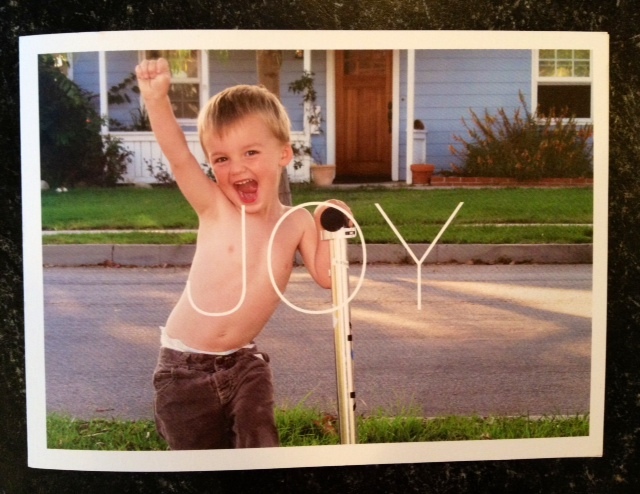 This year, we went with the classic Joy card from Pinhole Press. It can be hard to find that perfect image to put on the front of a card, espeically this kind of style that has an overlay of letters to contend with. I tried a number of pictures until I came across THE perfect one. Granted, my youngest son is shirtless, his diaper is sticking out of his pants and I (wisely) decided to crop out my neighbor’s trashcan which was also prominently displayed in the picture. 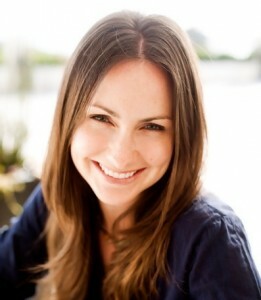 But time and time again, when I looked at it, it embodied JOY. No denying it. So here’s to wishing you and your family a JOY-filled holiday season. Visit Pinhole Press to make your holiday cards or check out their growing collection of photo gifts (I LOVE these and these. Oh, and this too!). Plus get free shipping on all orders over $50 until December 15th (no code needed). OOPS!!! 2 sent to Whitney!! !